The Greater Coachella Valley Chamber of Commerce is celebrating the start of the valley’s signature PGA Tour event, the Desert Classic. You’re invited to join us for our Desert Classic Tee Off Gala on Tuesday, January 15, 2019 at La Quinta Country Club, located at 77750 Avenue 50, La Quinta. Festivities begin at 5:00 PM and run until 7:00 PM at the Eisenhower Pavilion, a large open-air room with magnificent views of the golf course and Santa Rosa Mountains. 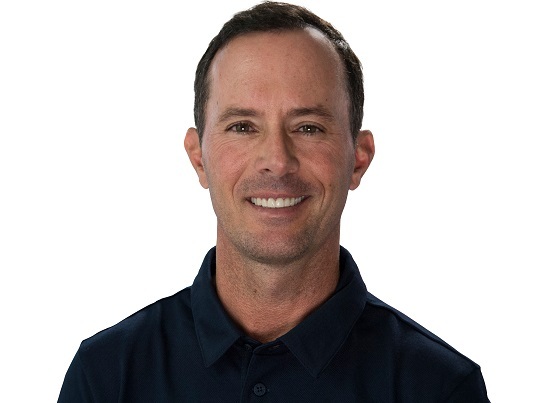 The Gala will include a guest appearance by a PGA professional and former Masters Champion Mike Weir. The evening will also feature live music by Avenida, a champagne toast and hors d’oeuvres, raffle prizes and Desert Classic photo opportunities. Tickets for the event are $15 and can be purchased online at LQGala.com or purchase your tickets at the door.